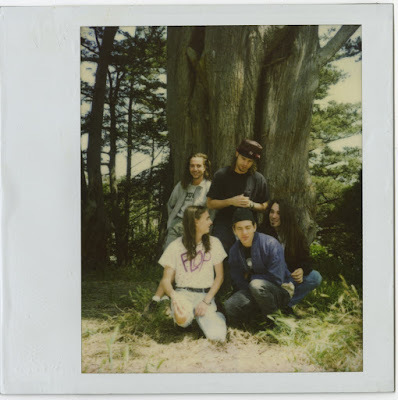 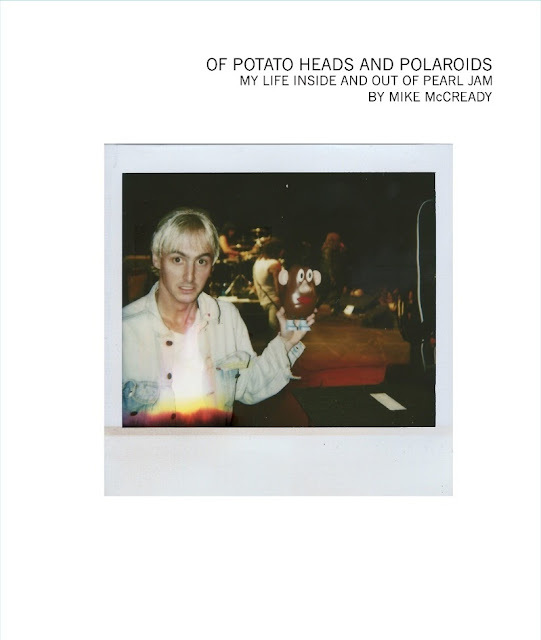 HockeyTalkter Records and Powerhouse Books are releasing “Of Potato Heads and Polaroids: My Life Inside and Out of Pearl Jam” by Mike McCready on May 30th. 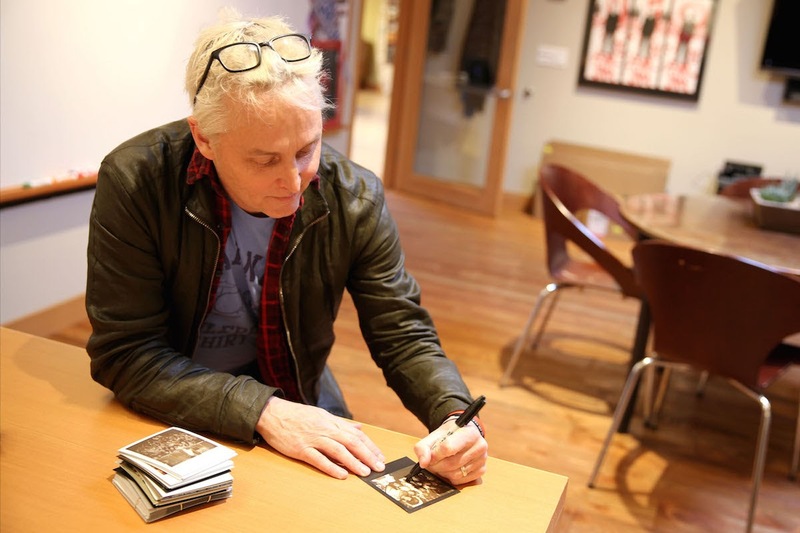 Featuring intimate images of his Pearl Jam bandmates behind the scenes at venues, traveling between gigs, or relaxing at the beach, Mike captures an eclectic mix of athletes, musicians, and celebrities including Venus Williams, Dennis Rodman, Neil Young, Jimmy Page, Lady Gaga, Macklemore & Ryan Lewis, and Jimmy Fallon among many other stars. Mike also trained his lens from the stage at countless Pearl Jam concerts and photographed legions of fans.